Published in 1996, this book is written for teachers and other professionals who work with children with multiple disabilities. 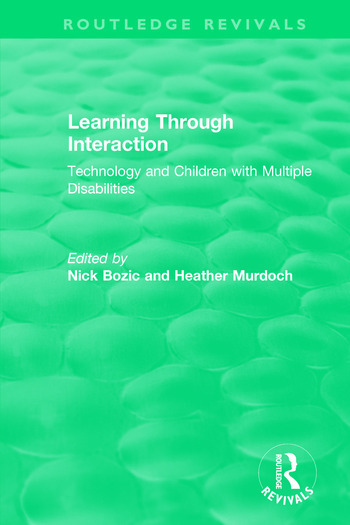 It explores and suggests ways of working with different forms of technology such as microcomputers, communications aids, multi-sensory equipment, mobility aids, and others, with children who have more than one disability. In keeping with the general aims on this book, much attention is focused on the practitioner’s role in the successful use of technology.